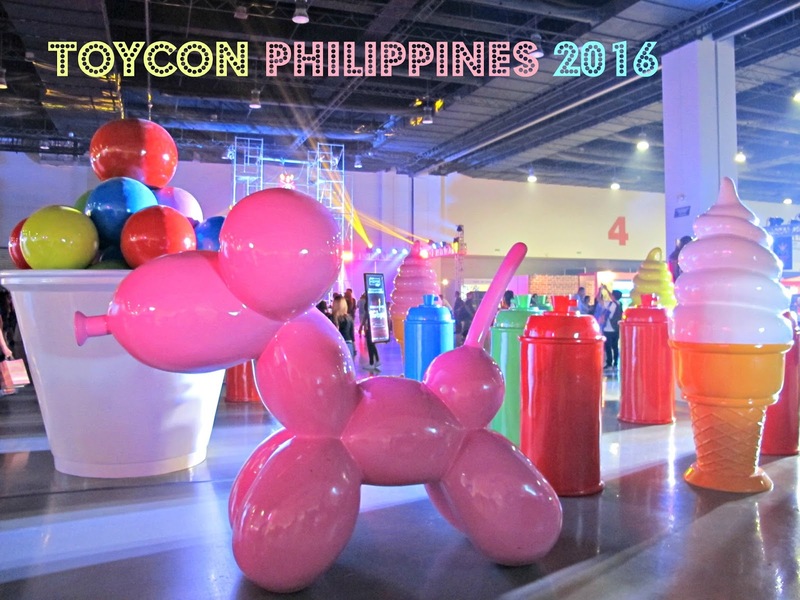 So, imagine when it was announced that ToyCon 2016 was going to happen this June 10-12, 2016! It's the same week as our 9th Anniversary and thought this would be the perfect way to celebrate it. Yesterday was the second day of the ToyCon and we arrived at SMX Convention Center, Pasay City around 1PM. :) It was already packed with people from Hall 1 to 4! 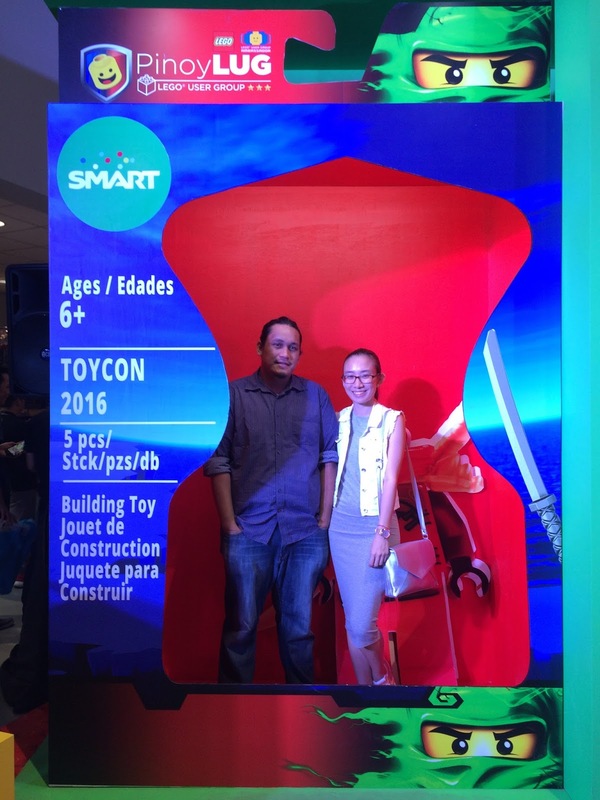 This is our first time to attend ToyCon, so we were super excited! 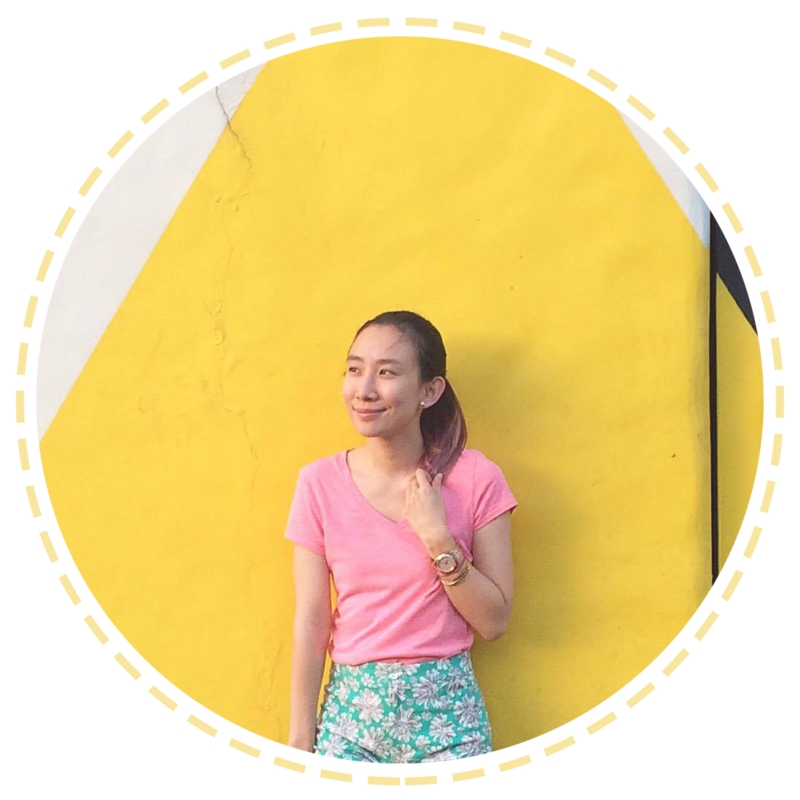 :) I've been seeing a few of my blogger friends updating on their Instagram and it made me just want to be there too and witness all the exciting activities and cool exhibits! ToyCon is on its 15th year now and it has successfully gathered collectors and hobbyists of toys, comics, anime and more. They've also partnered with Pop Life Entertainment to create an awesome FanXperience for Filipinos! :) Toy lovers UNITE! We're finally here!! I was so giddy! Like a kid in a HUUUUUGGGGEEE toy store! Ahhh! The first booth we went to was PhLUG's exhibit. They're a huge Lego group here in the Philippines and my husband has been active member and supporting the group. :) I love seeing him get excited! I went with him a couple of time to PhLUG's Brickfast event - It happens every month and you can find cool Lego mocks and Lego items being sold. It's awesome! :) Do follow them if you love Lego too! *Warning* this post will be photo heavy! I'll be dumping a lot of pictures that caught my attention during our 6 hour stay at ToyCon! Yes, we stayed and got hooked there for that long! >_< ; If we didn't have to eat dinner, we probably would have stayed longer. Haha! Funko Pops life size and A LOT of them at this event!! ^_^ I started collecting Funko Pop last year and now I have a total of 11 so far. :) That doesn't even count the Mystery Minis version yet! Encountered this Walking Dead booth and instantly thought of my eldest son Athan. :) He would super love this! It's so realistic! Scary!! Imagine having this crawling around! Eeeep! >_< They also did Walking Dead makeup prosthetics and people who came by the event seemed like they were bitten by the zombie beside me! This reminds me of the Gundam in Japan! Though this one is a Voltes 5! :) The closest I can feel to Japan at the moment! Yey! Went to the Artist Alley next! This year's ToyCon welcomes celebrity guests from Game of Thrones, Superman, Twilight, Encantadia and more. I initially thought, based on the schedule that we were going to miss Hodor or Kristian Nairn cos we came around 1PM. We missed Dean Cain at 11:30AM already. But fortunately, Hodor came at a later time and we watched him just in time! ^_^ Weeeee!! After Hodor's segment, we went to check out the other side of the hall and little did I know, we would get lost in it for 3 hours! Haha! This area is filled with sellers and a bit of the sponsors booths. :) There were unique finds here that I never really spotted in Greenhills and some were even on sale and 50% off! The hubby and I managed to get 5 comics for Athan for only Php 100! For the bookworm in you, this would be LOVE! Just look at these über cute bookmarks! Now, I know who killed the wicked witch! Twas a book! I still have my Game Boy Colored with me and I only have two games for it. My mom was a bit strict with me purchasing games back then. I had to have good grades haha! :) Not that I didn't. But back then it was a bit expensive. So, now that it's phase out, I was tempted to buy the Dr. Mario one! Not to worry about food once you're inside cos there are lots to choose from! The only problem is, you have to eat standing up. :) In our case, we were too busying finishing our food, so we could go back to roaming around again! >_< hehe! Obviously, lots of Funko in this blog post cos I lalalalove Funko! We also bumped into our good friend Miah who has his awesome collection displayed! :) Don't you just dig his Saiyan-themed outfit?? Cool! Kabog ni Barbie ang gowns! Truly a fashionista! Love the cute costumers! Like a beauty pageant! The place is just filled with so many installations and the ones I've posted here are not even all of them yet! :) Hello to Snoopy! DeadPool - One of the items from the Stan Lee Excelsior Exhibit! Alex the Lion from Madagascar! Your kids will love this! ^_^ Lots of kids were hugging him there! And finally, this ends my ToyCon + Pop Life FanXperience! :) Super overwhelmed and the Hubby and I just had so much fun! Imagine spending 6 hours there! That's how fun it was for us! It made me happy seeing people our age and even older loving toys. Just proves that no matter what age you are, you can still be a kid at heart!